Life is too short for bad politics! Instead, please enjoy the infinite beauty of these exceptional women. LOOK FOR WEEKLY UPDATES — Older images have now been re-sized to shorten this page. Just click images to view in full size! Yuka Ogino with Minami Kato — my new favorite “double team”! 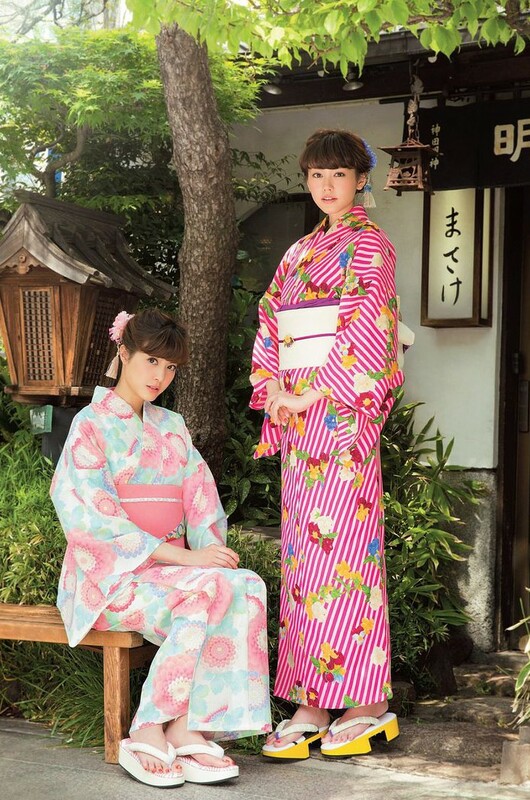 Japanese singer and actress Shida Yummi looks “yummi in yukata”. “Where have you gone, Joe Dimaggio? Our nation turns its lonely eyes to you”. Kasumi Arimura is a Japanese actress and tarento. Why I love Yui Yokoyama! I still see Mai Shiraishi every time I drop acid. My Oshi: Iwasa Misaki. If you are wondering, OF COURSE I miss your videos on the YouTubes Wasamin. Well FINALLY … a photo of Internet model Ai Shinozaki not showing off her big hooters in a revealing bikini! Keep ’em covered in kimono, Shinozaki-san! Nanese Nishino of the N46. I couldn’t hold on to my ornaments either! Japanese singer and actress Aya Ueto. Asuka Kuramochi announced her AKB graduation. Wishing her well! No more “French Kiss”? 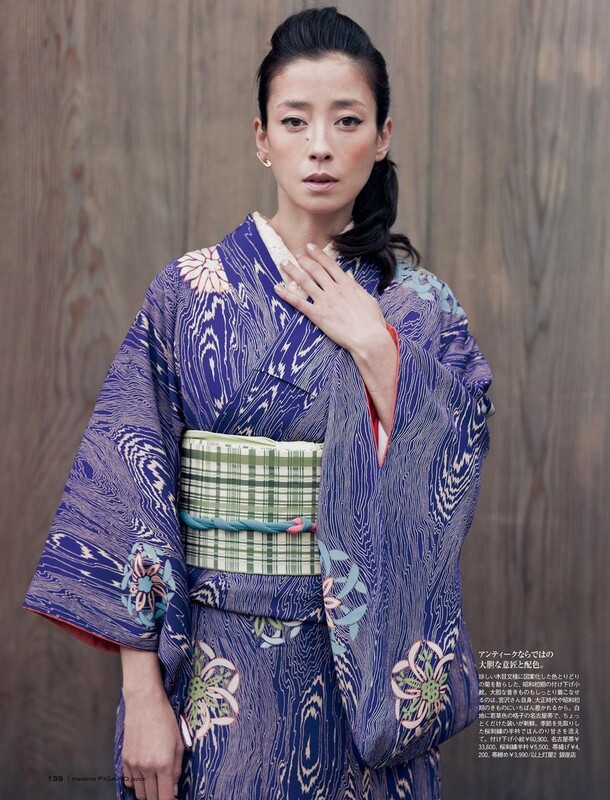 Washington Ballet member Ayano Kimura looks lovely in kimono instead of tights! 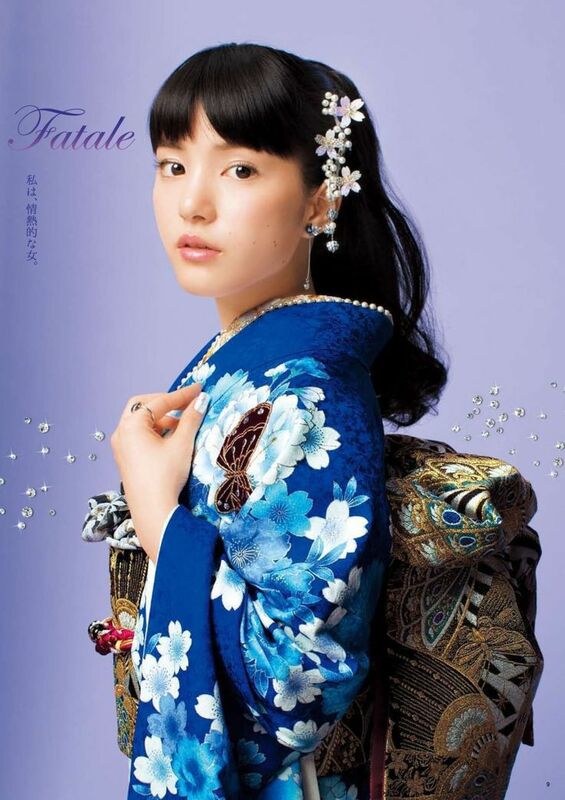 Yet another photo of the amazing Emi Takei. The actress looks adorable in this pastel summer kimono! 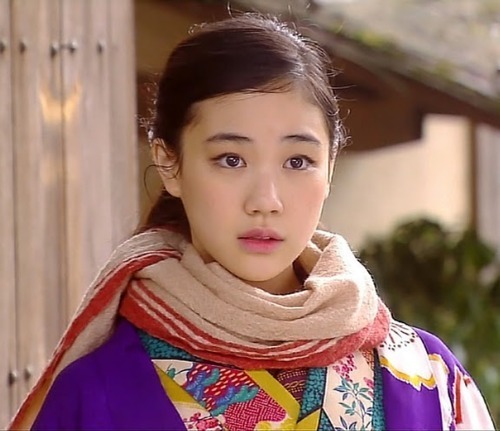 Japanese actress Satomi Ishihara. 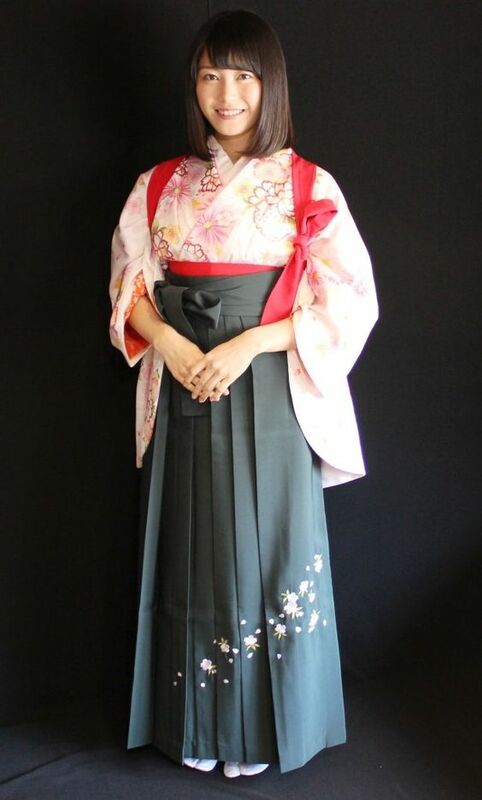 The “live action “Attack on Titan” actress gave me an attack in this dark kimono! Japanese video model Yuri Murakami. 佐藤ありさ (Arisa Sato)・桐谷美玲 (Mirei Kiritani). Lovely light colors in light yukata. 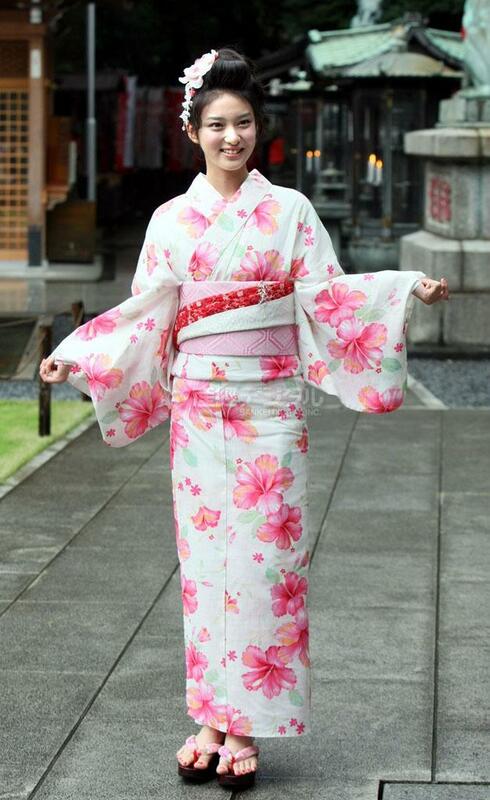 Tomochin wore this beautiful kimono in the “So Long” music video. 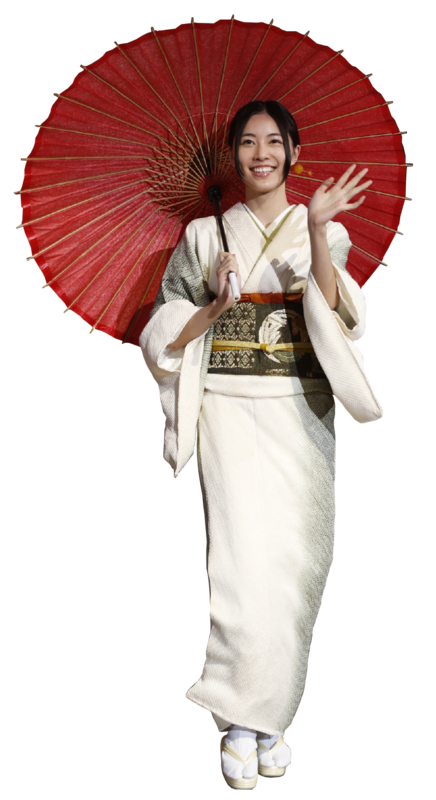 Azuza Yamamoto (the OTHER Yamamoto) looking lovely – barefoot in kimono! What a face! Incredible photo of a young Mariko Shinoda. 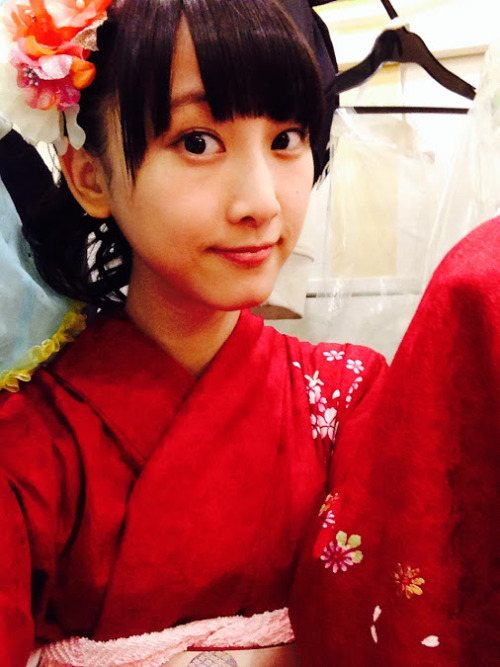 “Testing the waters”, future AKB manager Yui Yokoyama is barefoot in yukata … gulp. 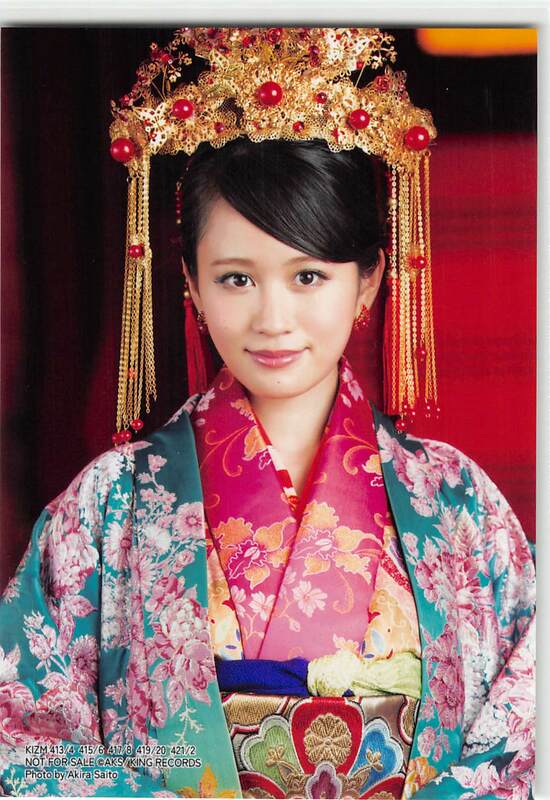 Model, actress and native of Nagasaki Haruna Kawaguchi wears a beautiful kimono! Who could ever forget you Yuko! 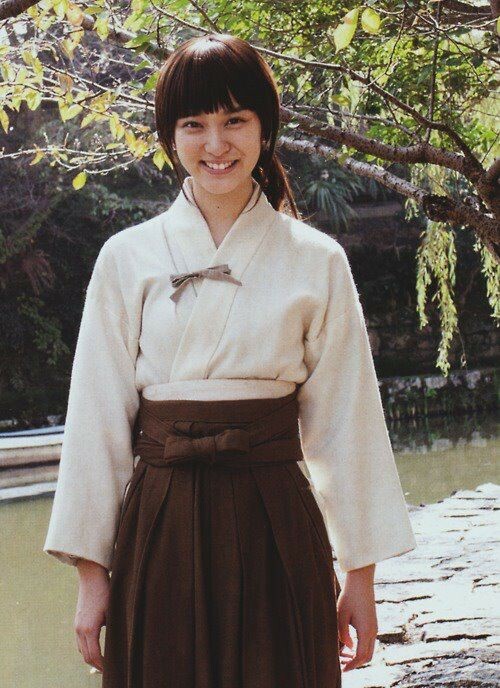 Another lovely yukata from Emi Takei! 48 Family member Yumi Watasuki passes my hand washing inspection! 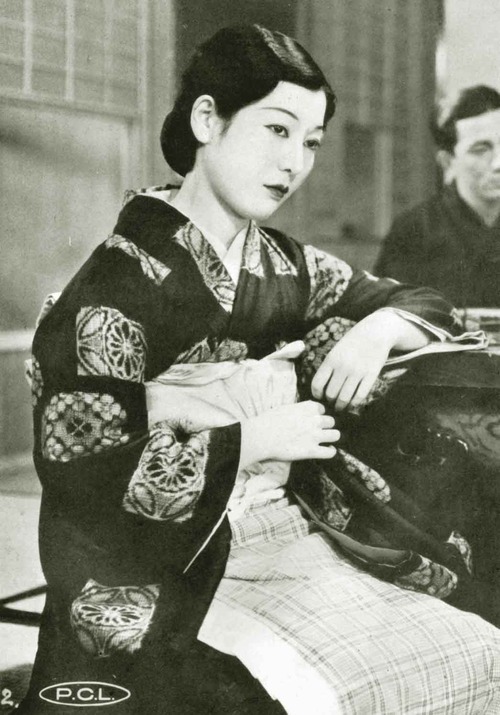 Japanese actress Yukiko Tsukuba (1906-1977). What a beauty she was! Click on images to view larger size! Jpop singer Tomomi Sakata takes a break. Jurina Matsui (Left) and Rena Matsui (Right). Clear? Model Noriko Arai is even more beautiful than the morning! 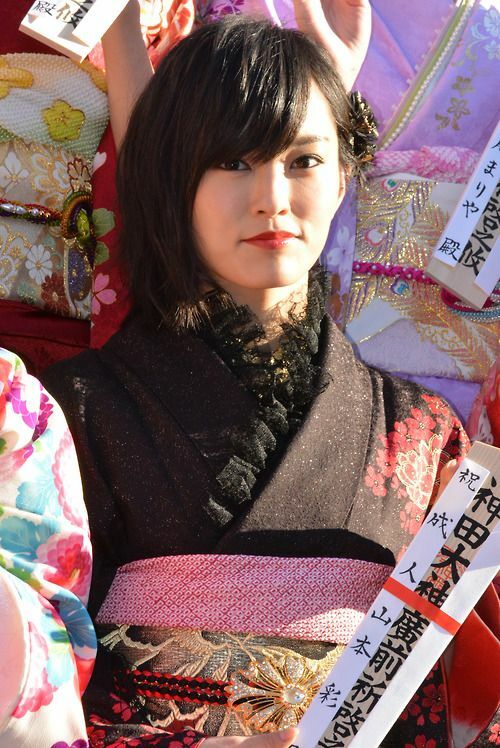 SKE48 member Jurina Matsui expects rain in kimono. 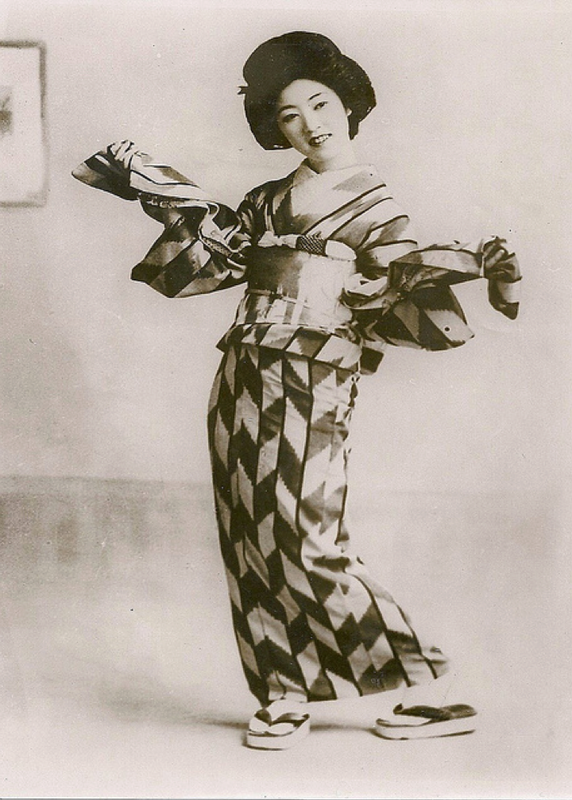 Japanese actress Aoi Yu was in “Hula Girls” and many other films. 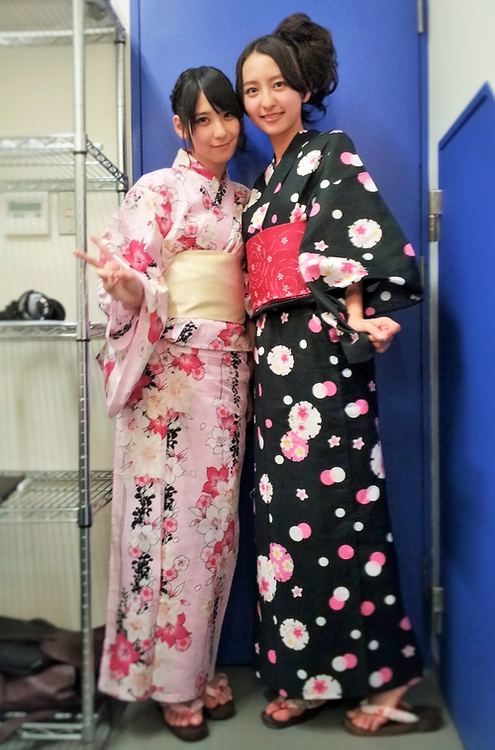 Jurina Matsui and Miyuki Watanabe are lovely in yukata! 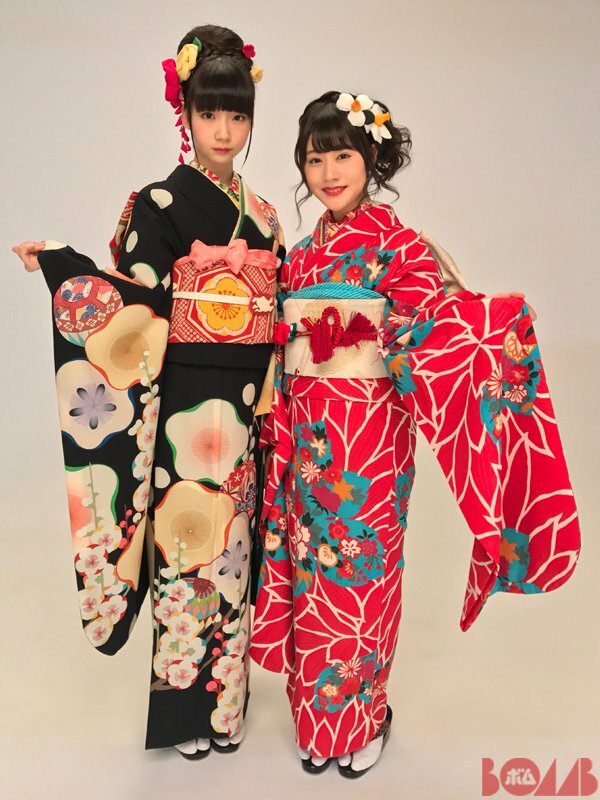 HKT48 members Natsumi Matsuoka and Madoka Moriyasu are lovely in Yukata! Japanese film & TV actress Mirei Kiritani also lent her voice talent to the “Professor Layton” game. 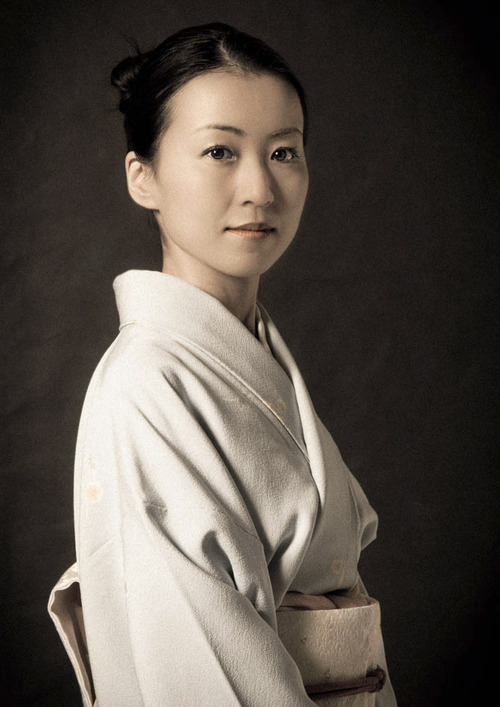 Japanese actress Yumi Aso, born in Nagasaki 1963. Sorry dudes, she’s married. 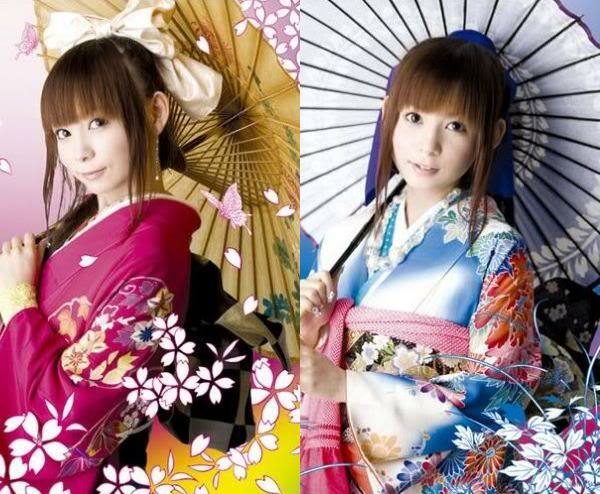 A double-dose of the wonderful Shoko Nakagawa in kimono! 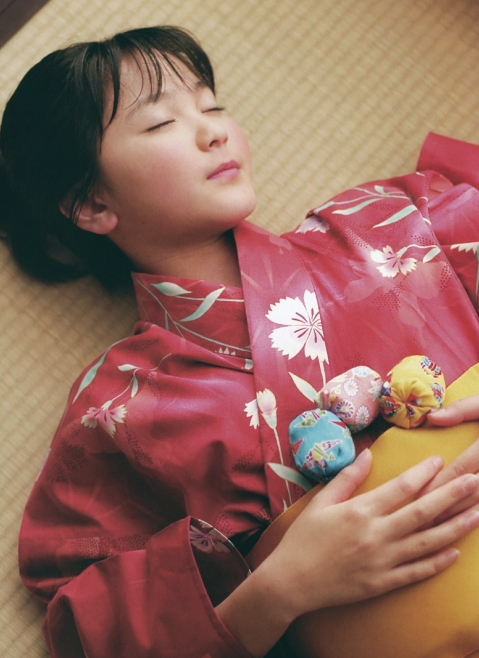 The live-action “Sailor Luna” actress Rina Koike is lovely in yukata. 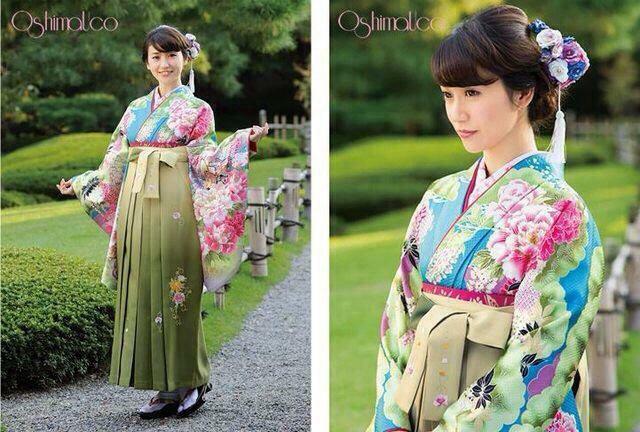 Singer Umika Kawashima is stunning in blue kimono. Azusa Yamamoto voted “the cutest villain ever” for her work in the “Hurricanger” series. 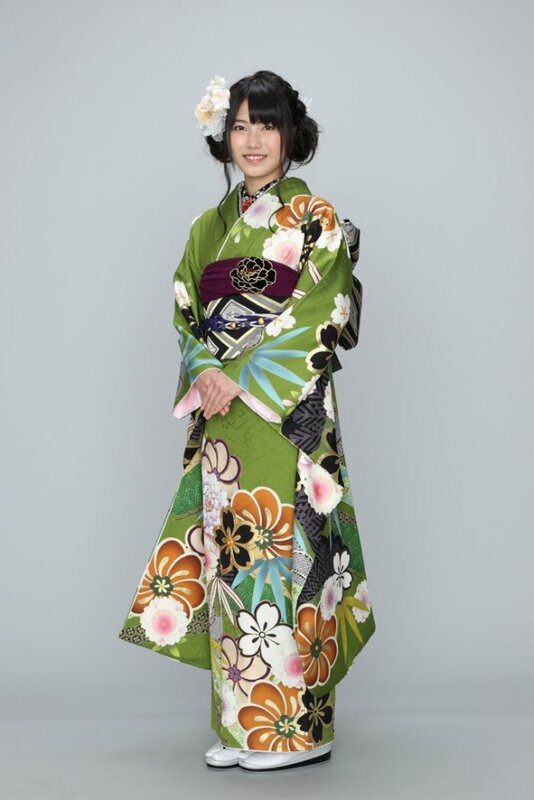 AKB/NMB48 member Yui Yokoyama is stunning in green kimono! AKB/NMB48’s Sayaka Yamamoto on “Coming of Age Day” 2014! 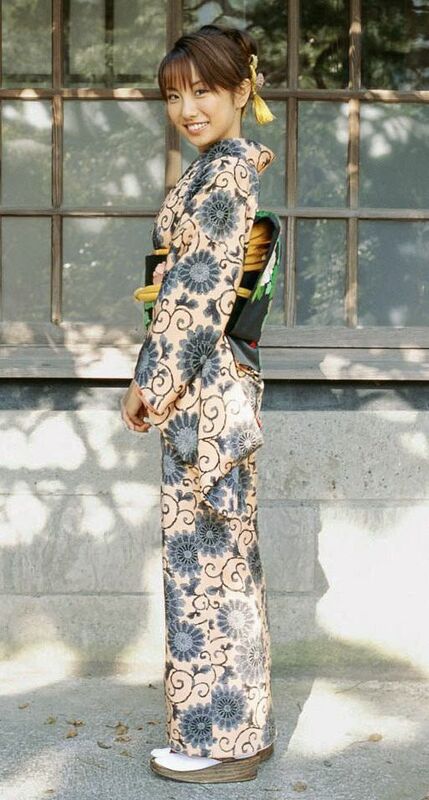 Actress Azusa Yamamoto of the “Hurricanger” series in kimono. 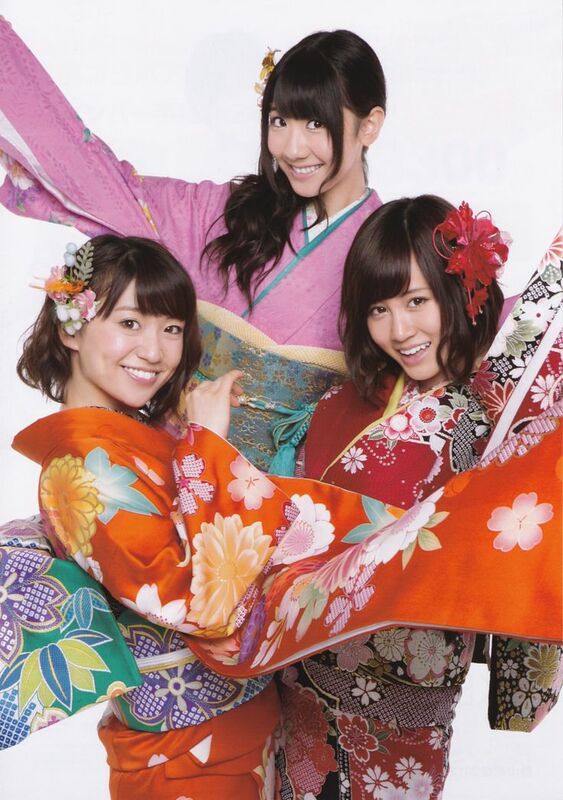 AKB48 leader Minami Takahashi in my 2010 AKB Kimono photo book! 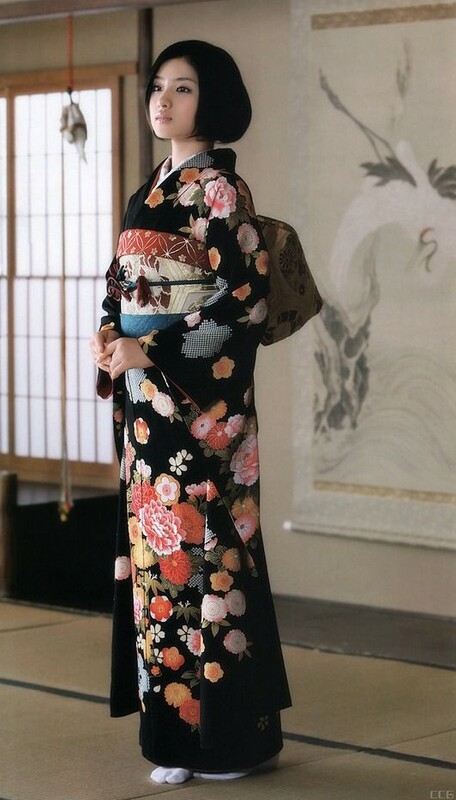 Actress Emi Takei in kimono costume for the live-action “Rurouni Kenshin” film. Chiaki Kuriyama is a Japanese actress, singer, and model. Enka-singer and AKB48 member Iwasa Misaki. 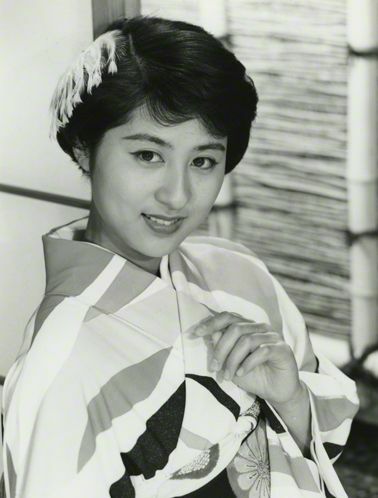 Legendary Japanese actress Kyoko Kagawa. 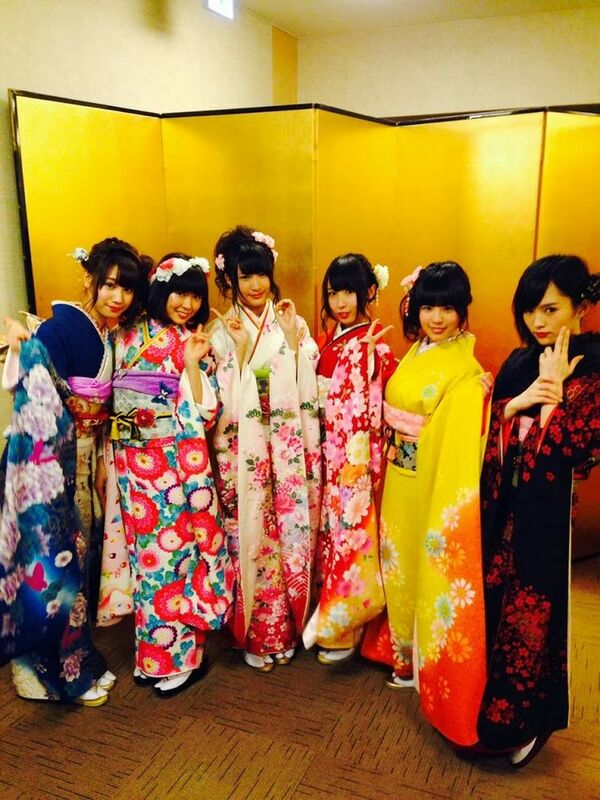 AKB48 members Seijin no hi 2014. Real beauties. I see you have true appreciation for Japan.